PremiumMedia360, the advertising data automation company, named Sam Bhaumik as chief solutions officer. Bhaumik will lead PremiumMedia360’s effort to connect networks and media publishers to the company’s data hub, which in turn creates a two-way seamless connectivity that automates the workflow to advertising agencies. 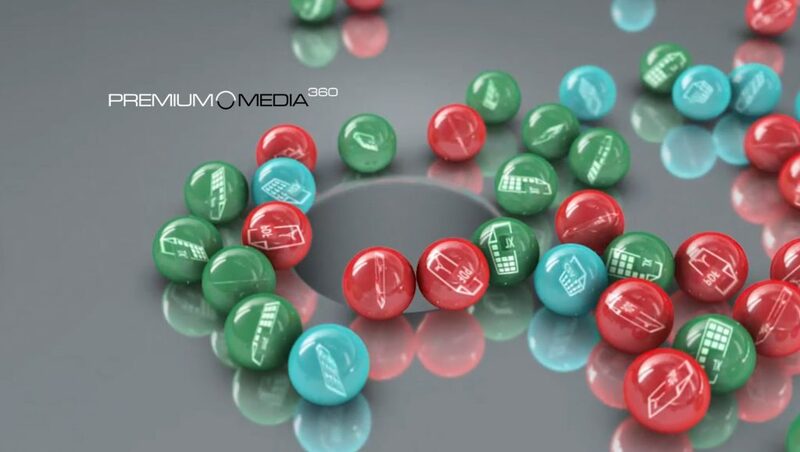 “I am looking forward to working with PremiumMedia360 and their clients as linear TV advertising is transforming fast in the digital age and data connectivity between buyers and sellers is becoming increasingly important to stay competitive in the space. Current communication between agencies and the inventory owners, or programmatic vendors, is very manual and fragmented. PremiumMedia360’s real-time, two-way connectivity streamlines the process and increases the efficiency by multiple folds. With this connectivity and new blockchain-enabled technology, both buyers and the sellers can take many of the advantages that digital advertising brings to the linear TV advertising marketplace,” said Bhaumik. Bhaumik previously acted as vice president, product management for SintecMedia (now Operative). In this previous post, he focused on delivering ad sales and content data from global media companies across digital, linear, advanced TV and other channels. He was instrumental in adding a number of new strategic products and driving significant additional revenue for the company. Prior to SintecMedia, Bhaumik served as director of product manager at Broadway Systems, a major provider of traffic, billing and advertising management software for national cable networks. While at Broadway Systems, Bhaumik spearheaded product strategy as well as the development and implementation of new products. “Sam has been at the forefront of the trend toward automation and our vision of two-way connectivity between agencies and networks. With his extensive background in the TV industry, and knowledge of network trafficking software, we know he will be a valuable addition to our team,” added John Bowser, CEO, PremiumMedia360.